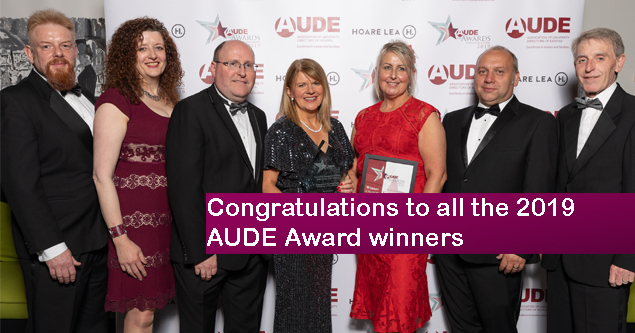 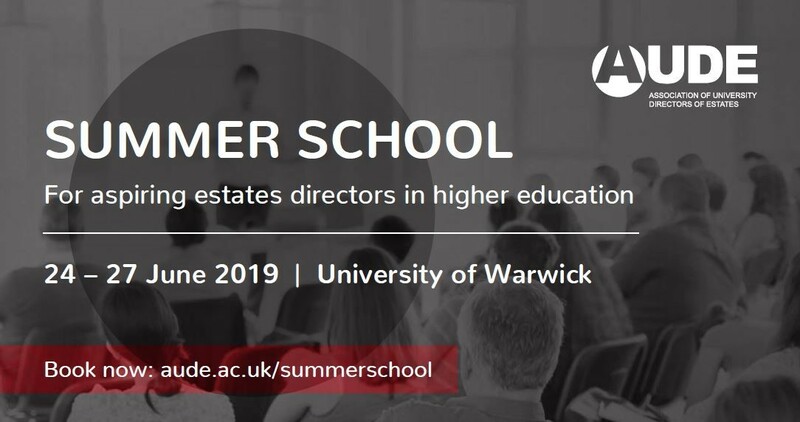 Bookings for AUDE's Summer School residential programme at the University of Warwick - for aspiring Directors of Estates in Higher Education - is now open. 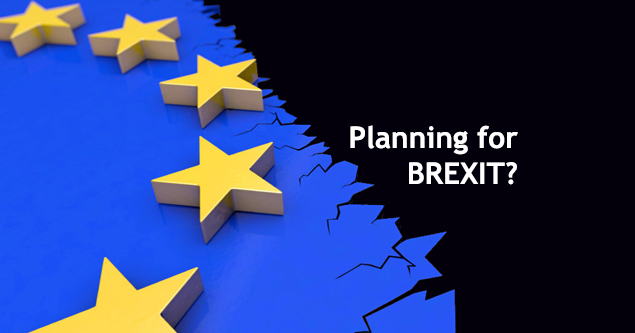 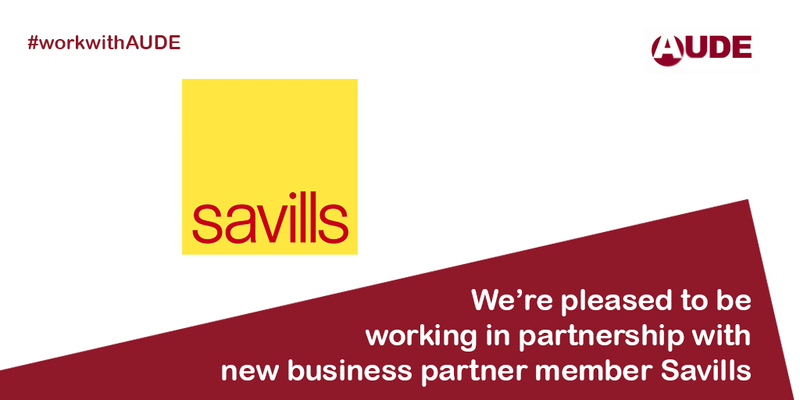 An update on negotiations between Gerald Eve, on behalf of HEIs, and the Valuation Office on Business Rates. 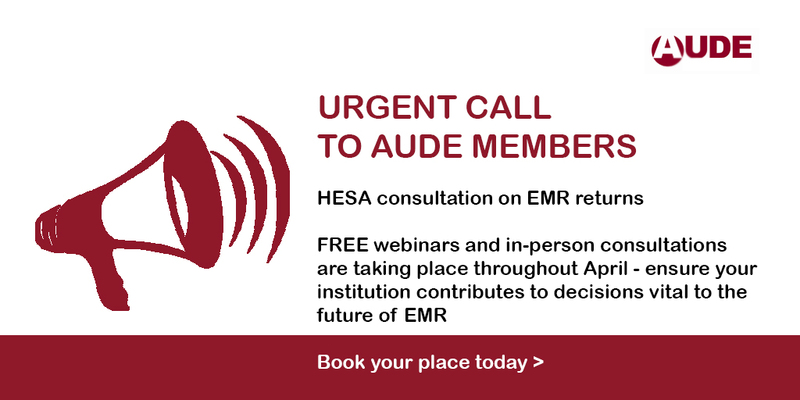 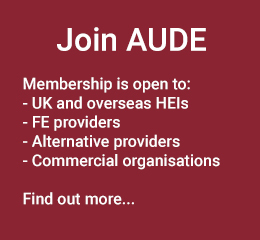 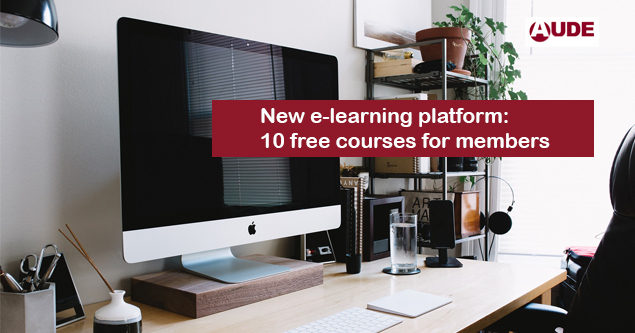 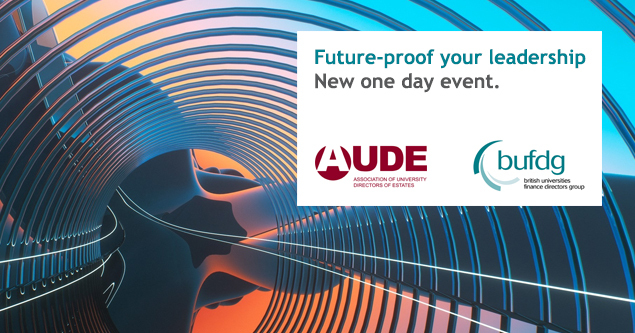 Free places for AUDE members. 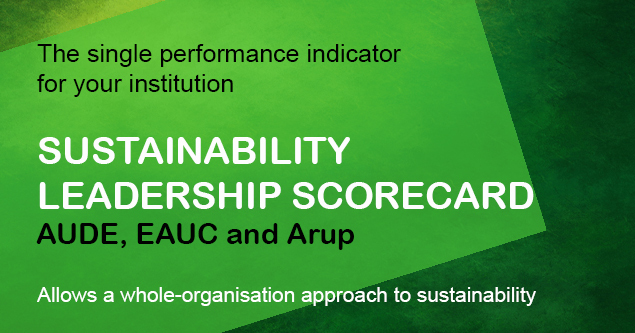 AUDE's vital benchmarking tool and report for members now launched.